The Masters golf tournament was just won by a cool guy named Bubba Watson. Bubba is a professional golfer who did one of the smartest things I’ve ever heard of a golfer doing. Bubba recently started winning golf tournaments and rather than buy some gaudy Escalade or Bentley, he bought a General Lee. Awesome. Bubba’s car is “Lee #1” and is seen jumping in the credits to the “Dukes of Hazzard”. Way to go Bubba, I would so love to see the General Lee doing a celebratory smoking burnout in a golf course parking lot. 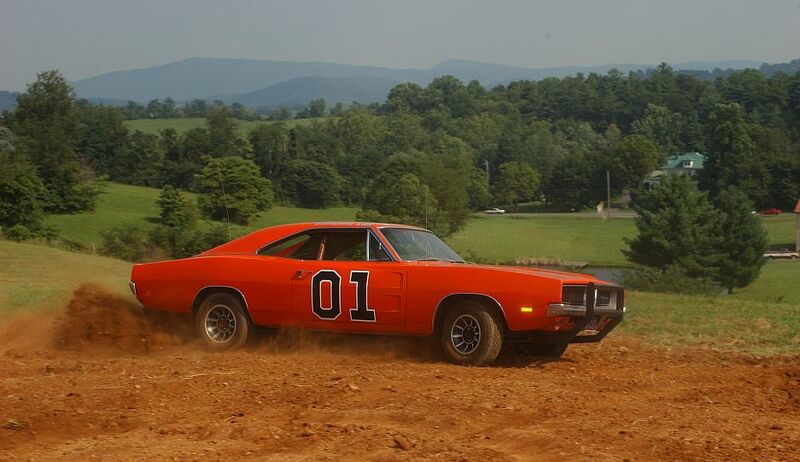 This entry was posted in Uncategorized and tagged Bubba Watson, Dukes of Hazzard, General Lee. Bookmark the permalink.